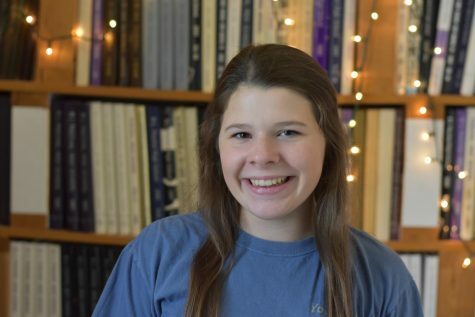 Lily Debenport is a sophomore and this is her first year on the Pantherette staff. She is on the Paschal JV tennis team and is apart of student council. When not in the classroom she is involved with Young Life and enjoys hanging out with friends.